Well, folks, here is the news we were all dreading. 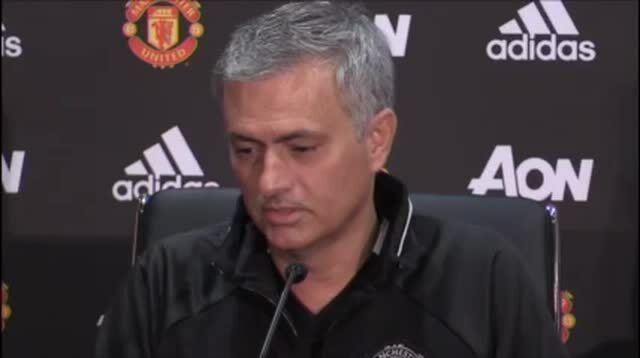 Manchester United Football Club could be about to lose one of their key superstars for free. 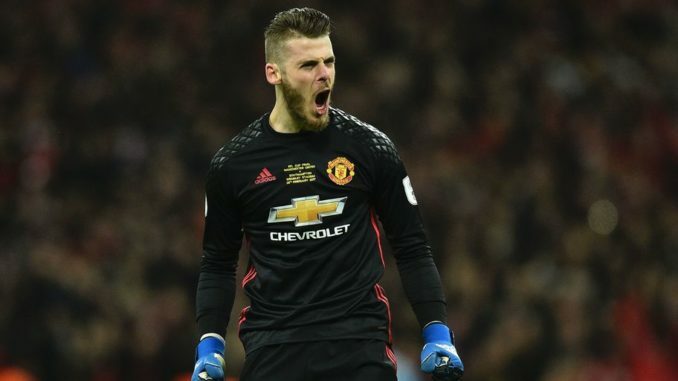 Jose Mourinho met the media today ahead of the Red Devils’ clash with Everton, and he admitted that he isn’t confident that David de Gea will put pen to paper on a new long-term contract. It’s a tough situation. We all want De Gea to stay, that much is obvious. However, could you really blame him if he wanted to move on and try his hand elsewhere? He’s the best goalkeeper in the business, he deserves trophies year-in-year-out. Unfortunately, we simply cannot offer him that at this point in time. If that’s his prerogative, no amount of money will convince him to stay. It just goes to show what a mess United are in at the moment. They’d rather seal deals for a new watch sponsor than work on tying down our best player to a new contract. For us supporters, it feels like football is no longer the most important thing, and that’s a huge shame.